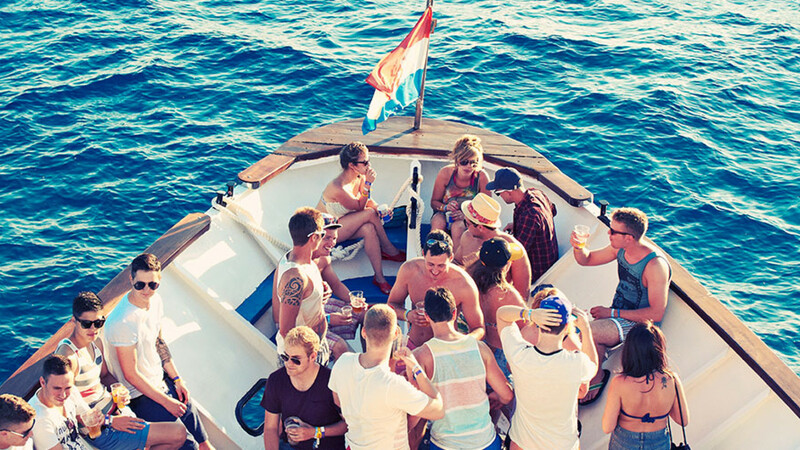 An EDM adventure on Croatia’s Ibiza-rivalling party island, Pag. It’s an all-day, all-night four-day slice of hedonism. Pag has the longest stretch of coast of any of Croatia’s island, but it’s not just its beaches that pull people in – the all-night, all-in nightlife has turned Pag into a party mecca for house-loving hedonists, with six-day Hideout at its centre. 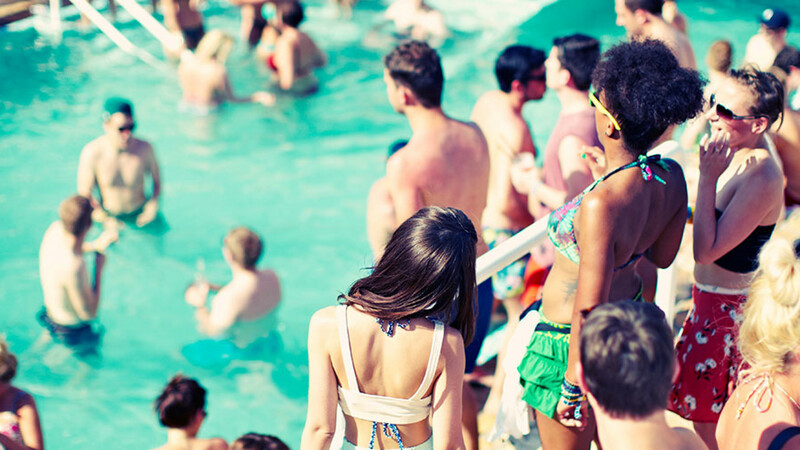 Though Pag hardly struggles to get going even without Hideout’s help, the festival’s mix of epic parties, beautiful scenery and attention-grabbing acts mean it’s sold out well in advance these days as fans flock to get a piece of the beach party action. 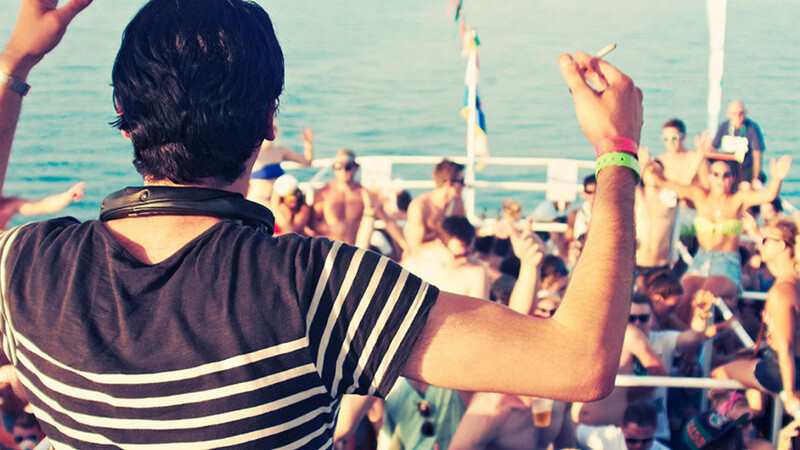 The lineup is all about EDM, with artists performing in clubs, by pools, on boats and anywhere there’s room for a crowd to get things going. You’ll need to be up for it – things finally start winding down at 6am, but with a fun-loving crowd and balmy Croatian nights, that shouldn’t be an issue. Keep an eye (and an ear) out for secret location parties throughout the festival, where star acts turn up where you least expect them. Using Festival Shuttle Buses: They are offering two options for the festival shuttle, either a 7 day or a 9 day wristband which will allow unlimited travel on all lines during your stay.